Your experience starts with a journey! 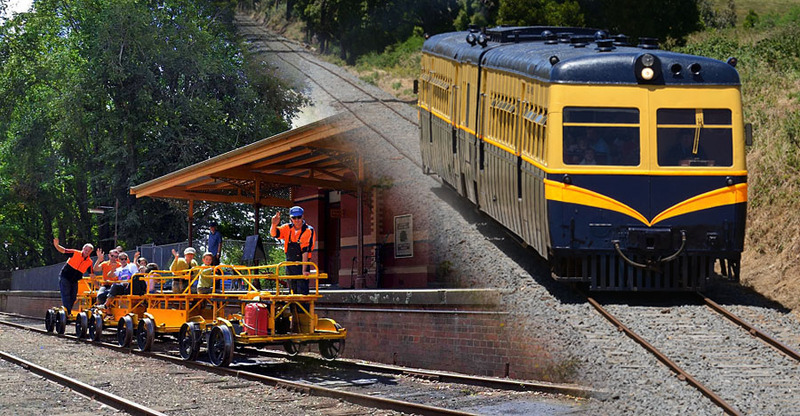 The Daylesford Spa Country Railway and the Daylesford Sunday Market are popular attractions for locals and visitors alike. Situated close to Wombat Hill, surrounded by old elm trees, it is a must see weekly event. 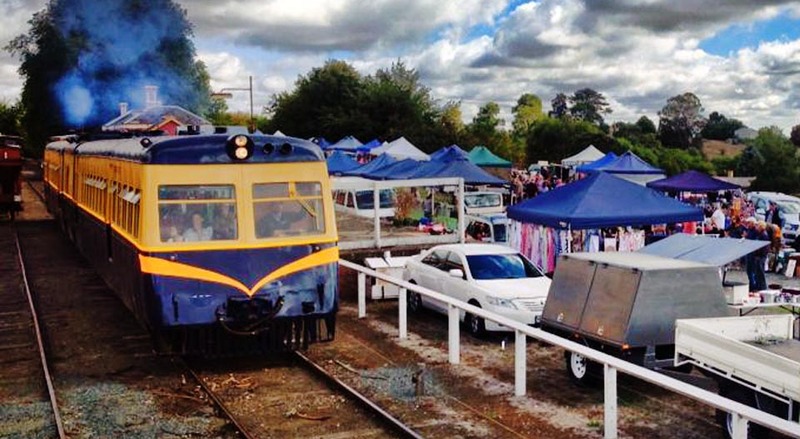 Visit the famous Daylesford Sunday Market and go for a vintage train ride. Train Rides, Trolley Rides and the Easter Sunday Market. 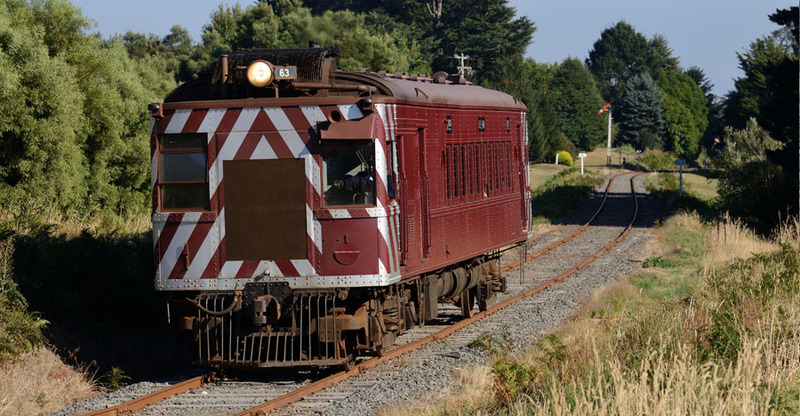 Wednesday school holiday train rides, a perfect outing for families!